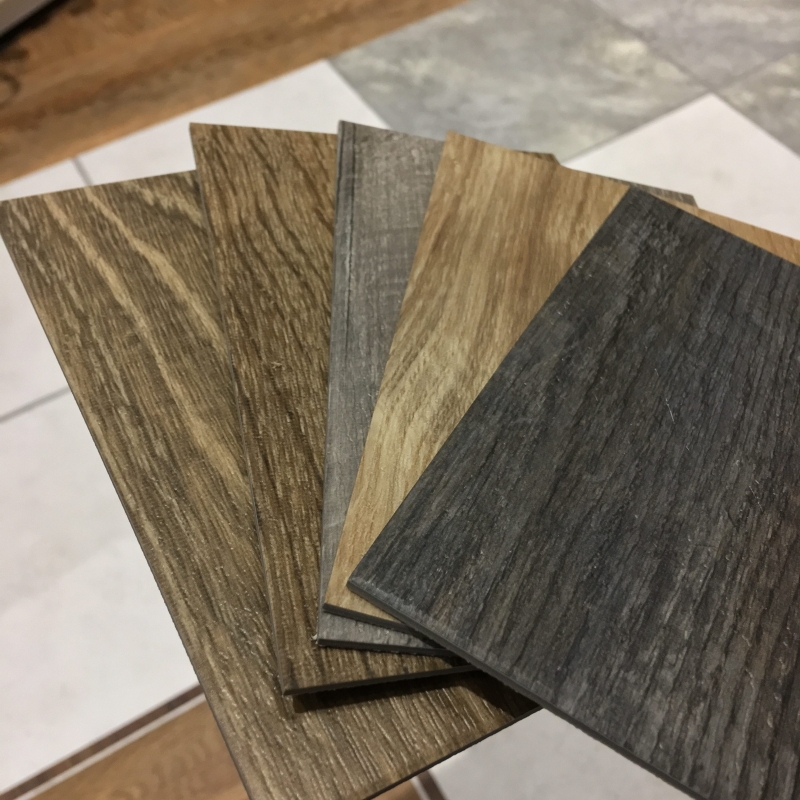 It is a thin plastic like material with a high-resolution image then a hard UV- cured urethane to make it scuff, stain and scratch resistant. This is a great alternative to natural products because of these traits. 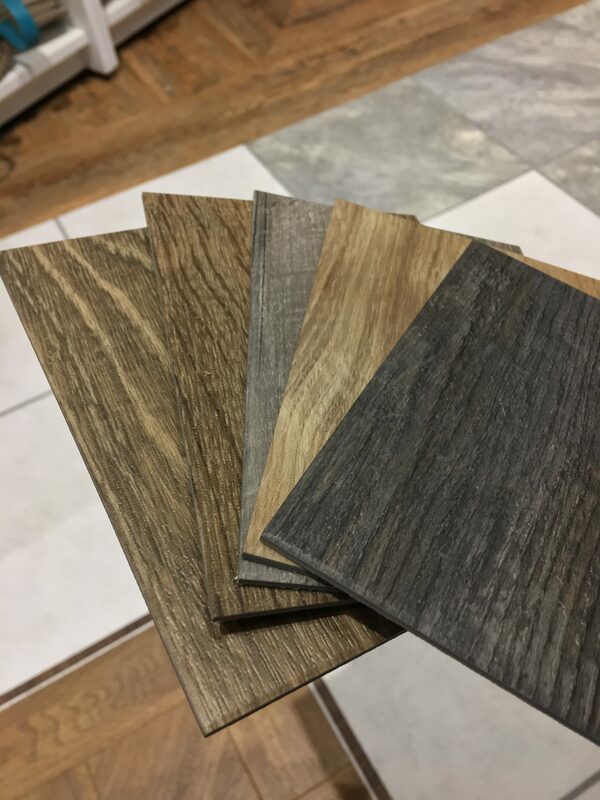 Woods, stones, abstract, pretty much anything can be done with LVT. Even motif work. 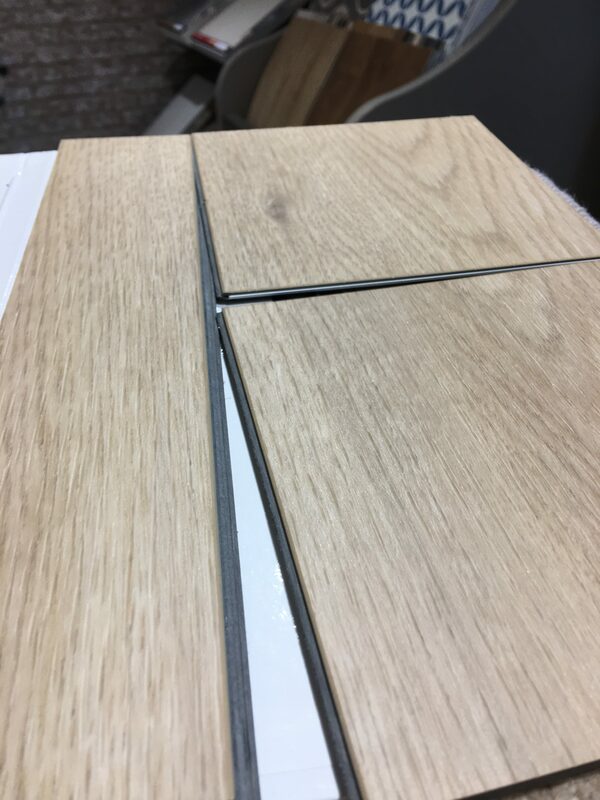 Rigid clicks remove the subfloor preparation, usually 4.5mm-6mm thickness and can be laid in somewhat irregular floors using either a small 1-3mm underlay or they have it already installed on the plank. 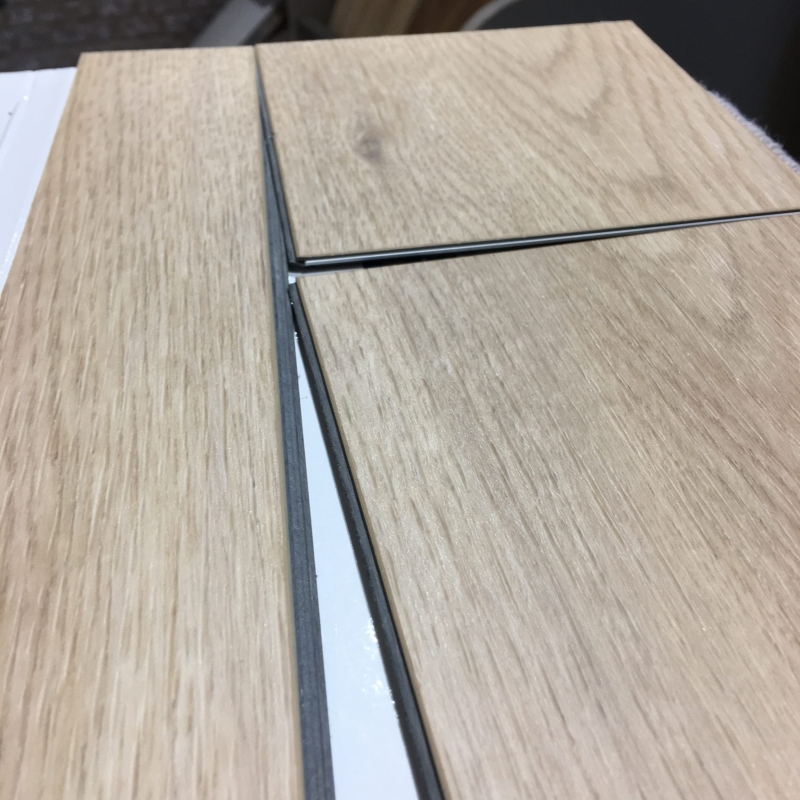 You do lose the flair of laying in multiple patterns and they do need an expansion between 2-5mm so depending on the project you may not need to remove skirtings.